The team at VetShopAustralia.com.au believe that pet owners would love to eliminate the joint pain their pets suffer so last month we initiated a PAW Pet Joint Pain petition inviting our Facebook friends to sign on; with the goal of increasing awareness of this pet-ticular condition and offering advice on the joint care options that are available to our furry friends. 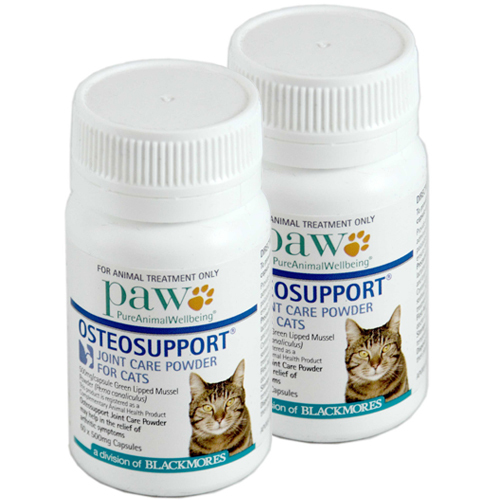 Joint pain, but more specifically Osteoarthritis, is a degenerative joint disease that develops overtime in pets. 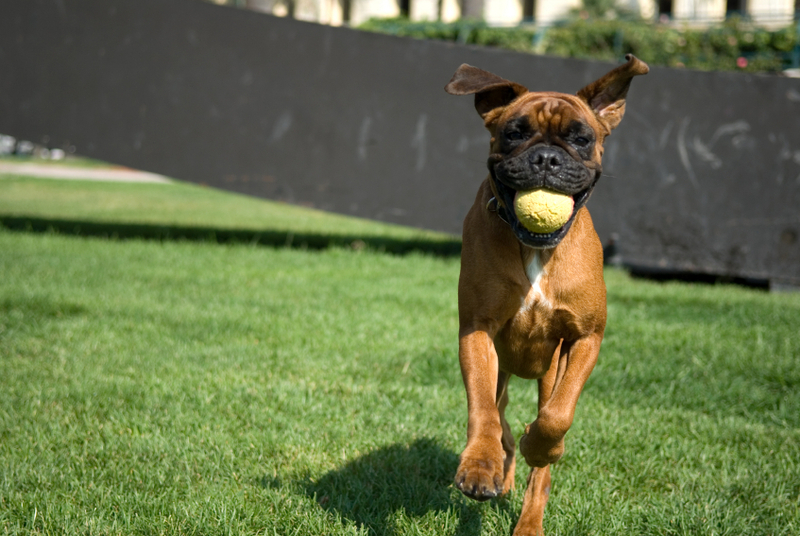 It is the most common type of skeletal disease affecting dogs; with approximately 20% of cats also affected. 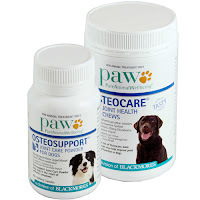 During the colder months our pets are more prone to showing the signs of early onset osteoarthritis. However being aware of the symptoms and acting immediately if you notice your pet is suffering, plays a significant role in managing their pain. 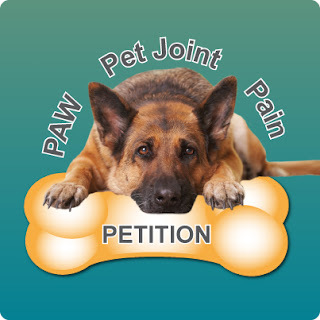 We had a wonderful response to our PAW Pet Joint Pain petition and would like to announce that 90 of our Facebook friends signed on, proving that pet lovers really do want to prevent their poor pets from suffering from this debilitating and painful disease. We would also like to take this opportunity to announce the winners of our Joint Care Prize Pack. Congratulations to James Wilcox and Lauren Molyneux. 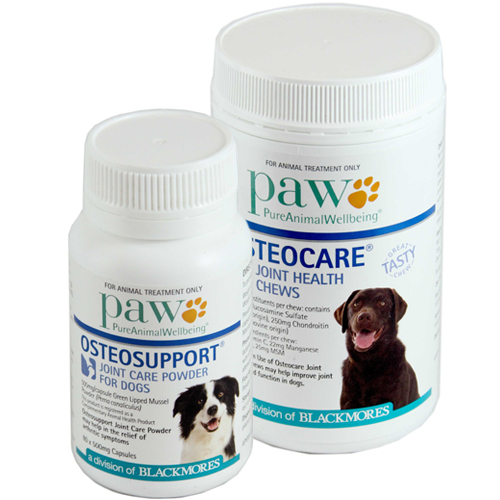 You have both won a prize pack consisting of PAW Osteocare Joint Health Chews and PAW Osteosupport Joint Care Powder for Dogs. Congratulations to Catharine Lothian, the winner of 2 x packs of PAW Osteosupport Joint Care Powder for Cats. Thanks again to everyone for signing the PAW Pet Joint Pain petition. We hope we've been able to shed some further light on the issues surrounding joint pain and the steps we as pet owners can take to alleviate our pet's joint pain. Joint pains can make your pets life very difficult and miserable. Identifying and treating your pet suffering from any pain is responsibility of every pet owner. This product seems to be very effective in treatment of joint pain. I also want to use this product for mu pet but before that I want to know that does it has any side effects.